April | 2012 | Frugal, Funny, and Fabulous! 3 days before first communion. 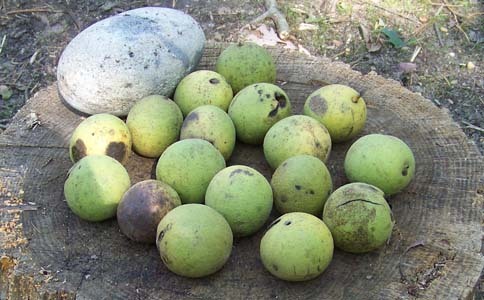 Rachel, Paige and I stained our hands cracking walnuts in Paige's backyard. Had to soak my hands in nail polish remover and had one unimpressed mother. 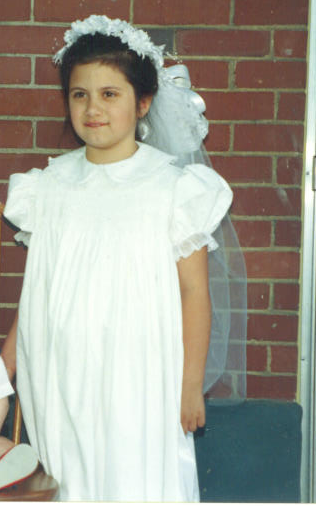 After soaking my hands in nail polish remover and looking so awkward I was cute on the day of First Communion. P.S. Why was I smiling like a rabbit?